Stuart is the hero of The Queen: The Young Royals 2; his last name is Higworth-Boule, and it only appears once, to establish that he’s from a lofty family (in fact, he’s the third son of an entirely made-up duke). He has been friends with Prince David – the hero of The Prince, the first Young Royals book – since school and he’s earned his place in David’s inner circle with his trustworthiness and wise counsel. He’s also been secretly in love with David’s older sister, Queen Alexandra, for quite some time. In the royals’ world, Stuart makes himself remarkable by being unremarkable – that is, he doesn’t want to use his connections for fame or money. He wants to be a good friend to David and, he hopes, to Alix, as she is known. He’s an accomplished man who has always known that he wasn’t going to inherit his father’s title or much of his wealth, so he’s made his own way in the world. He’s also known great pain and that gives him considerable empathy for others, and especially for Alix, whose mother died young. Stuart has loved Alix for a long time but he’s never thought that this entitled him to her affections; this comes from his quiet modesty about himself – he doesn’t think he’s unworthy of Alix because she’s the queen but, rather, because he thinks she’s the most wonderful creature alive. And he finds ways – again, quietly – to let her know that he thinks that. 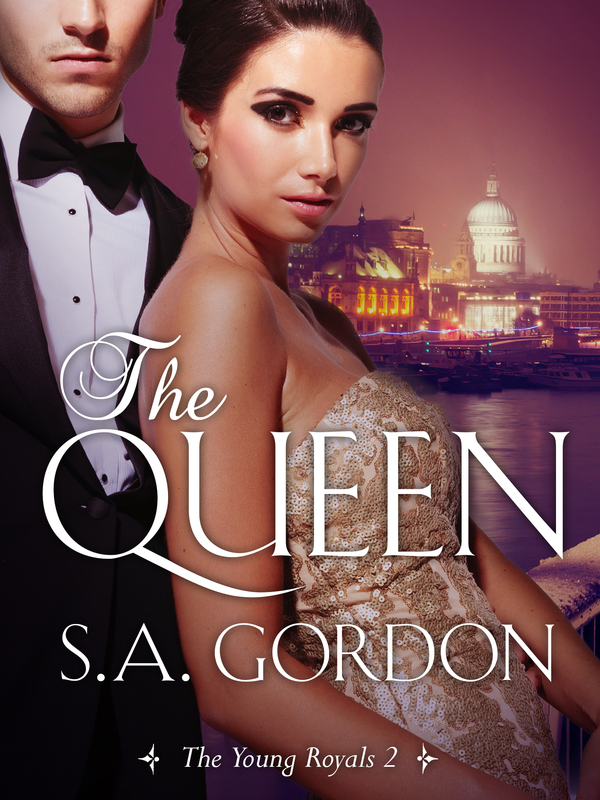 The trick for Alix will be to work out if a quiet achiever is the right person to be her consort … and you’ll have to read the novel to find out. Queen Alexandra Elizabeth Diana is newly crowned and newly single. But, contrary to popular belief, being a monarch doesn’t make the dating game any easier. While foreign royals and millionaires may be of a similar social standing, they are woefully inadequate when it comes to winning her heart. Alix needs someone who understands her world and who also sees that behind the crown is a young woman who just wants to fall in love.